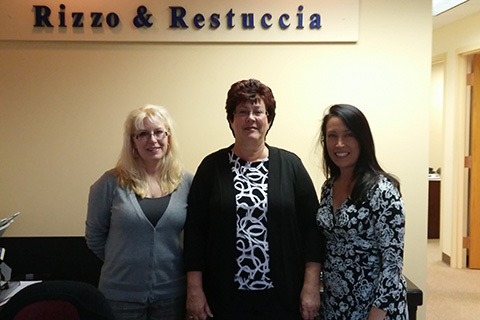 Meet The Staff | Rizzo & Restuccia, P.C. Nick has over 38 years of Public Accounting experience providing accounting, tax, and business advisory services, working with business owners. He provides these services while building strong relationships with his clients. Nick also helps clients with long range succession planning, providing strategies that tailor to the business. 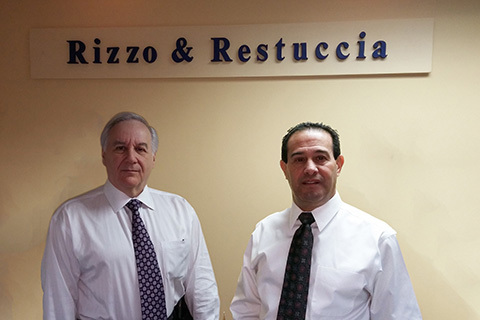 He co-founded the firm with Jerry Rizzo in 1986. Nick is a member of the Massachusetts Society of CPA’s and the American Institute of CPA’s. He is also a member of the AICPA, MSCPA, MAPA and is a part of the Lynnfield Catholic Collaborative Catholic Churches finance committee as an advisory board member of Northeast Metropolitan Regional Vocational Technical High School. Jerry co-founded the firm with Nick in 1986. He is a Licensed CPA in both the state of Massachusetts since 1989 and in Florida since 2004. Jerry works on the tax strategies to assist business with in saving money, as well as planning and advice for both business and individuals.